Getting a good beauty bargain that can glam you up like your high-end makeup products, without costing too much is every woman’s dream – and the good thing is, it’s no longer just a dream. We’ve consulted the top makeup artists and scoured over various drugstore counters for the ultimate list of alternatives for your favourite makeup products. Although it’s the bargain product, Boots No. 7 Lengthen Lash Mascara can give you the same sky-high and luscious fringe that its high-end counterpart offers. Other than that, the formula is also soft and clump-free, resulting to gorgeous lashes. With Wet n’ Wild’s simple brush applicator and highly pigmented formula, creating a precise line is just as effortless and easy as using Lancôme’s classic liner. To create a richer look on your eyes, go for the teal and royal blue shades. You’ll definitely find Kashuk’s brow pencil quite easy to love because of its perfect texture that’s not too soft or hard. For a more natural look, create some pencil-like strokes in the area that needs some filling and scatter some of the strokes throughout your brows to blend the colour. Go for a shade that’s lighter than the actual colour of your brows to get the most natural effect. While Becca’s bronzer is perfect for priming the skin and giving it a subtle golden glow, Kashuk’s cream bronzer will already do. Similar with Becca’s, this cream bronzer is also great for low-lighting and contouring the lids and cheeks, and in giving your skin a beautiful natural glow. From bright tawny reds to peachy corals, the highly pigmented cream blushes of Revlon will be able to give you the hue of a naturally pinched cheeks. 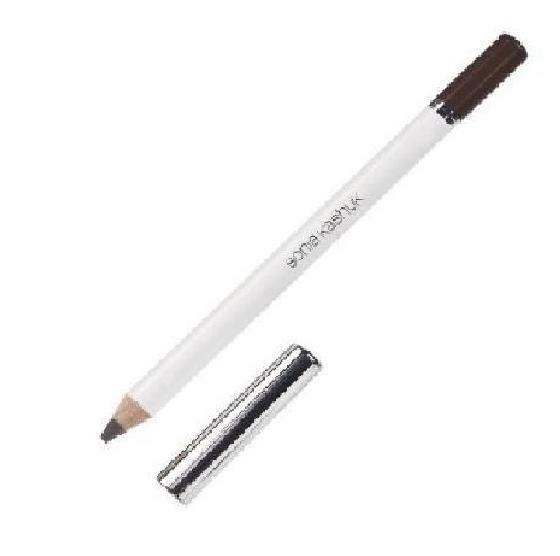 Also, this product can serve as a lip colour and eye shadow if you’re going for a monochromatic makeup look. Compact foundations have always been known as one of the budget-friendly makeup buys because you’re able to control the amount of foundation you’ll use. To further extend the use of your foundation, focusing applying it on the centre of your face in a dabbing motion to avoid applying too much. Blend it using your fingers through tapping to get a more natural look. Just like with NARS’, the shade range and velvet finish offered by NYX is also worthy of a higher price point. If you’re planning to wear a full-bodied red lips, opt for NYX’s Perfect Red to give you that crimson pout that could rival even the sultry Vesuvio of NARS. 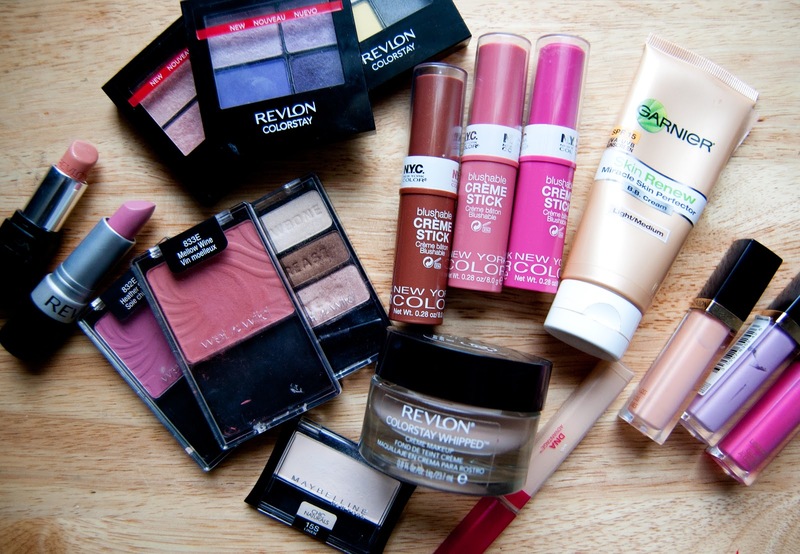 Beautifying yourself doesn’t mean spending a lot of bucks on your makeup arsenal. By simply knowing the inexpensive alternatives that can give similar results as your favourite makeup brands, you’ll still be able to look good without emptying your purse.